Once your brace is fitted, it will take a little time to get used to it. Be prepared: as the teeth begin to move – they may ache! Take comfort in the fact that this is merely a sign that your teeth are moving and that your brace is doing its job. Also: take painkillers if you need them! The initial discomfort will ease after few days. The brace may rub and annoy the inside of your mouth. If so, let us introduce you to your new best friend: orthodontic wax! We’ll provide it for you. Simply tear a bit off, soften it between your fingers and stick it onto the offending bracket. Top tip: if out of wax, sugar-free chewing gum is always a good alternative. Tooth brushing and good dental hygiene are essential. Brush your teeth at least 3 times a day for 3 minutes each time. 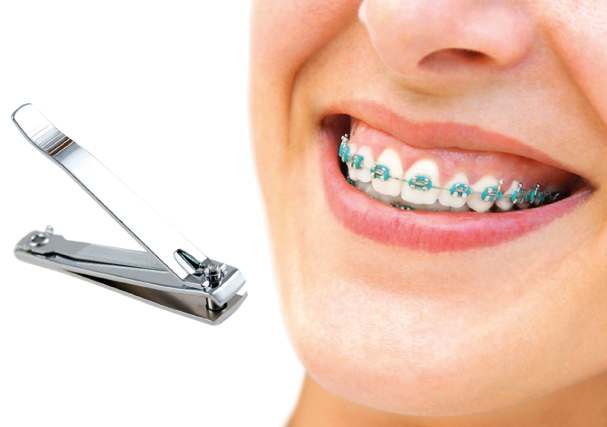 We advise all our patients to purchase an orthodontic brace pack. We can also offer you special orthodontic toothbrushes: they will enable you to clean properly around the brackets and under the wires. A fluoride mouthwash should also be used for 1 minute once per day separate to tooth brushing. People seem to think that wearing braces = liquid diet! The truth is that you don’t really need to change much – if careful. With that being said, hard or chewy sweets should be avoided at all costs. You can still eat hard healthy foods such as apples and carrots – but you must cut them into smaller parts, as they can lead to breakages. You should also avoid sugary/acidic snacks and drinks between meals. 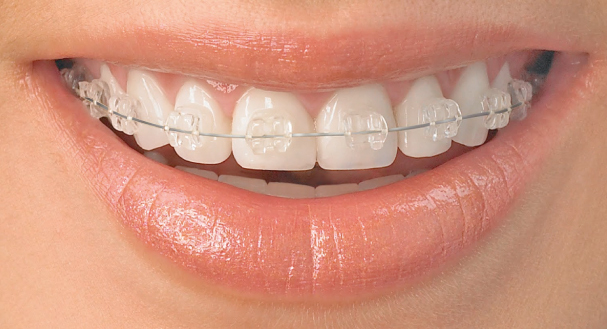 See: braces are good for your health as well! Sometimes a bracket or a wire may move, pop out or break. As long as it is not causing pain or trauma, it is not an emergency. It will be fine until your next appointment. However, it’s a good idea, in cases such as these, to slide the bracket off and trim the wire back to the next tooth. Nail clippers should do the trick: they can cut through the wires we use at the start of the treatment. If a part of the brace is poking, use wax as described above. If the nuisance is too big, simply call us, and we’ll be happy to advise you and/of arrange a meeting if necessary. In case of a genuine emergency during the weekend or on a holidays, you can even dial our emergency number: 07704079603. Important: this number is for emergencies only.